Rocco Fiorentino, President and CEO of Benetrends Financial, was selected to serve as moderator of the general session on Financing the Brand: The "How To" Guide to Providing Franchise Financing to Fuel Your Growth at the upcoming Emerging Franchisor Conference. 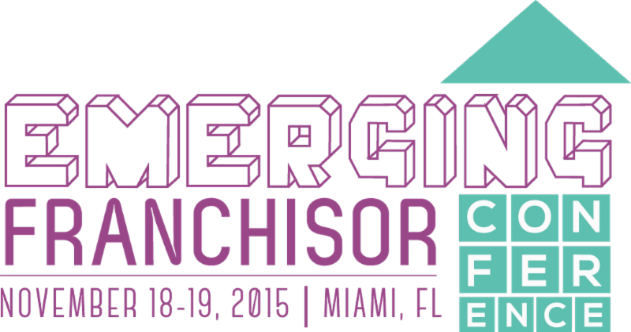 The conference, which takes place November 18-19, 2015 in Miami, FL, is designed for franchisors looking for leadership lessons to fuel their growth and take their brands to the next level. Funding insights and resources to empower you and your franchisees to reach your growth goals. Building a foundation for growth through key partnerships. The latest funding strategies to utilize now for future success.